Additional Information: Son of David and Isabella Brough, of Blackburn, Memus, Kirriemuir, Forfarshire. Glen Isla Kirkyard MI GA L02. Regiment/Service:Highland Light Infantry 6th Bn. 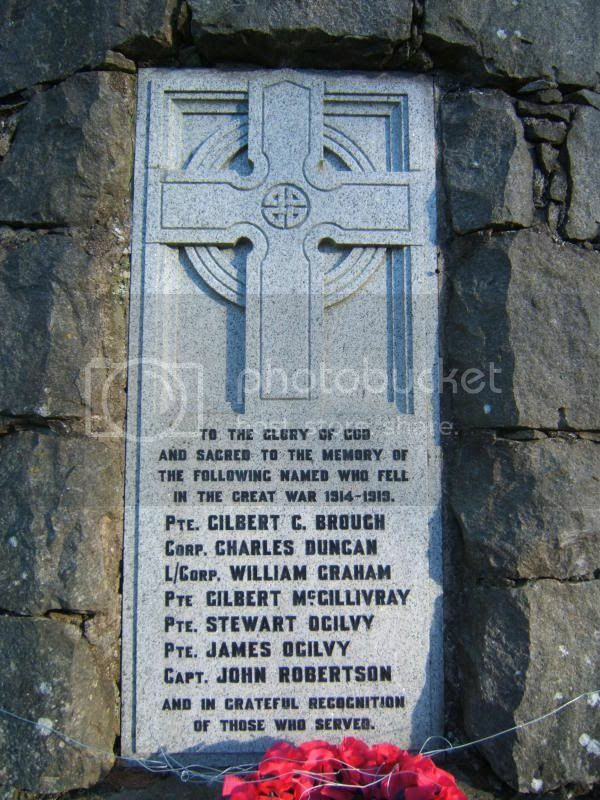 Additional Information: Son of Gilbert and Ellen McGillivray, of Brewlands Bridge, Glenisla, Alyth, Perthshire. Comments:	Formerly 21690, Scot. Rif. Regiment/Service:Black Watch (Royal Highlanders) 4th/5th Bn. Panel Reference: Panel 7. 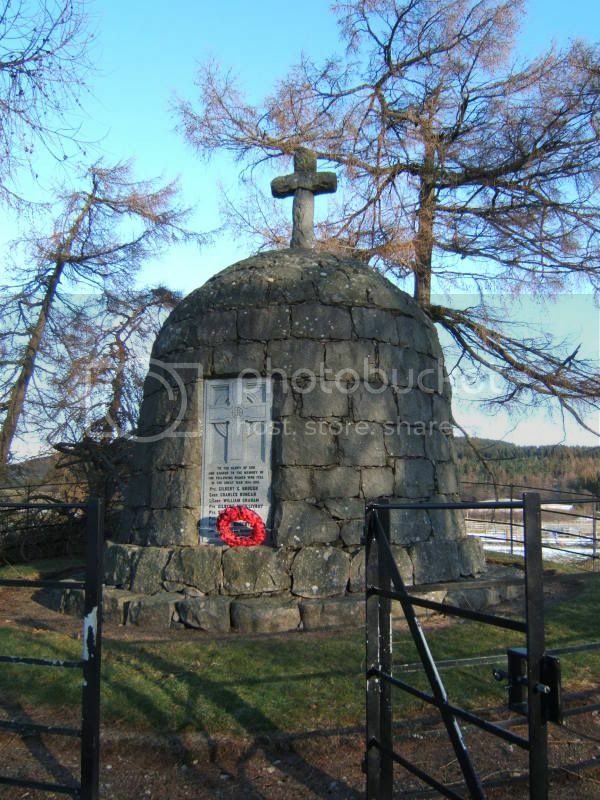 Memorial:VIS-EN-ARTOIS MEMORIALAdditional Information: Husband of Sarah M. B. Ogilvy, of Alyth, Perthshire. Son of Alexander Robertson, of "Holmiry," Glenista, Alyth, Perthshire; husband of Janet Ritchie Robertson, of 151, Bruntsfield Place, Edinburgh. Son of Stewart and Isabella Anderson Ogilvy, of Easter Rayemie, Lintrathen, Kirriemuir, Forfarshire. CARNOY MILITARY CEMETERY Somme, France.